Since opening our Luton branch in 2003 Paragon Estates have been pioneering certain customer care practices and because of this we have established an excellent reputation in the town. 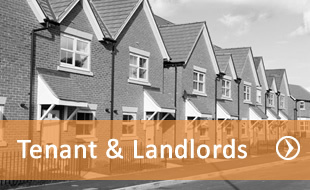 We can assist in eviction issues for Landlords and Tenants as well as immigration problems. We are one of Luton’s fastest growing independent commercial and residential property specialist. We advertise regularly in Luton and the surrounding areas and cover Bedfordshire, Herts, Bucks, London and West Midlands via our intense Agent network. We can provide independent commercial and residential mortgage advice and assistance. Many landlords and tenants decide to rent privately as the reputation of estate agents is on the verge of collapse. We're not lawyers and can’t give legal advice, but can assist you with basic knowledge which is normally chargeable by most agents in the area. We specialize in block management and have special rates for Landlords with more than one property. In house maintenance department which guarantees you the quality of work along with the best prices. Our advice service is free and should be used by the new investors and landlords. We provide a comprehensive range of services covering all aspects of residential and commercial property. Why choose us? 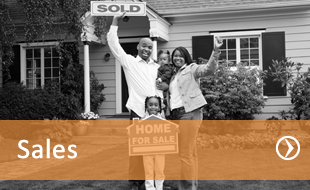 As your local agent, we make moving easier. We give you extra by offering you a complete home moving service all under one roof - and you also have the added reassurance of our 'NO SALE NO FEE and NO LET NO FEE guarantee. Please contact us should you wish to discuss your Commercial & Residential property needs.